NOVA University Lisbon is part of a European consortium within the scope of an H2020 project under the theme Gender Equality, Supporting and Implementing Plans for Gender Equality in Academia and Research (SPEAR). Funded by the European Union, the project is coordinated by the University of South Denmark and joins eight European universities with the aim to develop institutional changes to increase women's participation in Research and Innovation and to improve their career prospects. The main objectives of the study are to carry out impact assessments/audits of procedures and practices to identify gender inequalities, identify and implement innovative strategies to correct any type of discrimination, and set goals and monitor progress through indicators. The disparity in access to leadership positions is identified as a problem by the EU, which has launched this program to promote gender equality in the Academy and Research and has awarded funding of three million euros over the next four years. 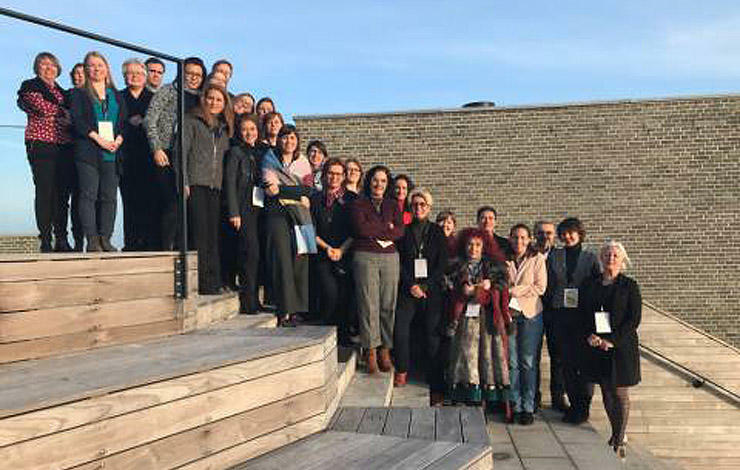 Professor Elvira Fortunato, vice-rector of NOVA, professor and researcher at FCT NOVA, leads the Portuguese team that is studying and working with the goal of promoting gender balance in the decision-making bodies of university organizations. The work is done with the German University of Aachen, that has been analyzing these indicators for a long time. Data such as the number of women in managerial positions, women professors, women in charge of research projects will be collected and analyzed over the next few months to verify the relationship between men and women in management positions, in teaching and research. 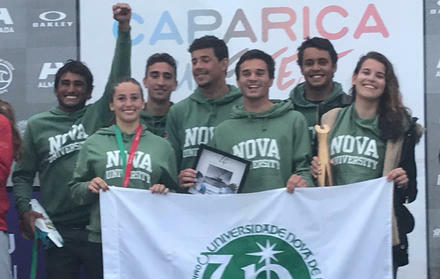 With this study and by participating in this project, NOVA assumes a pioneering role in Portugal, and will be able to serve as an example for other teaching and research institutions in the country. As in many universities abroad, it is intended to create an Equal Opportunities Office that can draw attention to problems and implement plans to promote gender equality in the institution.